Travelling with kids is always a fun filled experience, but it is also a task of enormous responsibility as their safety becomes the main concern. We all like spending time with our kids, visiting different places with them, planning trips with them etc. While planning any such things where travelling with kids is involved, utmost safety measures need to be taken. As per law, there are several safety measures which need to be taken for children while travelling. Along with those guidelines, a little extra effort and caution from our side will the ensure complete safety of our kids while travelling. Some of the safety measures like the use of seat belts for kids, use of baby car seats, baby capsules etc. are followed in the majority of countries across the world. Amongst these measures; use of baby car seats is an important safety measure which definitely ensures the safety and well-being of our kids while travelling. Though the use of car seats is not mandatory, we used one since Little Miss A was a month old. Our doctor advised that this was the safest way to travel with her even for short distances. She was used to her seat and thus, travelling with her for long road trips was also never a problem. What is a baby car seat and how does it work? A baby car seat is one of the safest ways by which a child can travel in a car. A car seat for the baby should be aligning to the weight and size of the baby, should be fitted correctly and the baby should be properly fitting into her/his car seat. Without a car seat, you should not attempt to carry your baby in a car, even if you are holding her/him in your lap. This is a myth that a baby is safe when being held by a grown-up. When there is a collision of your car with another object i.e. a wall, a tree or another vehicle which is in motion; then due to the impact of the collision, your car will stop. But due to inertia, the things and passengers inside your car will keep on moving. To protect ourselves from all these mishaps, adults use seat belts. Seat belts cannot be used for babies as they don’t fit them in the right way. Thus, there are car seats for babies which are perfect for their size and provide safety for toddlers on board. 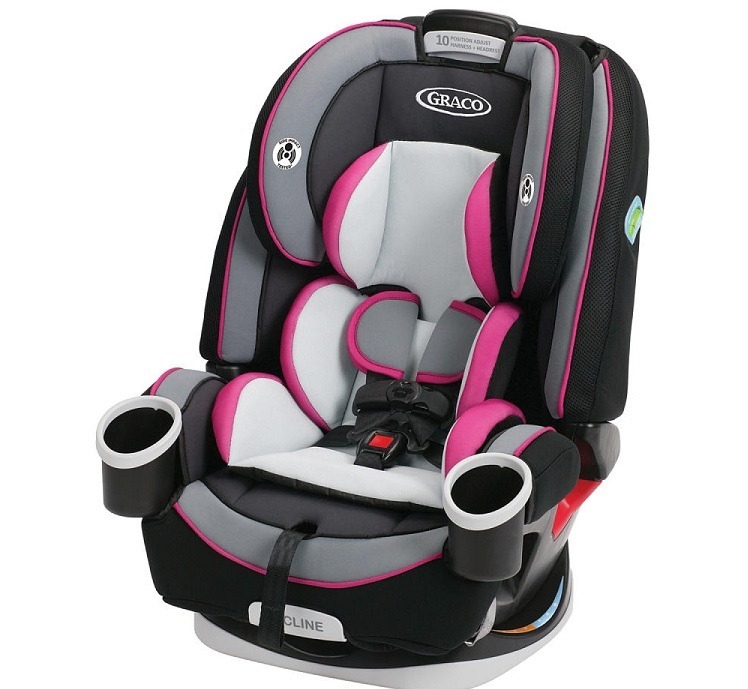 Rear –facing car seats for toddlers and convertible seats. 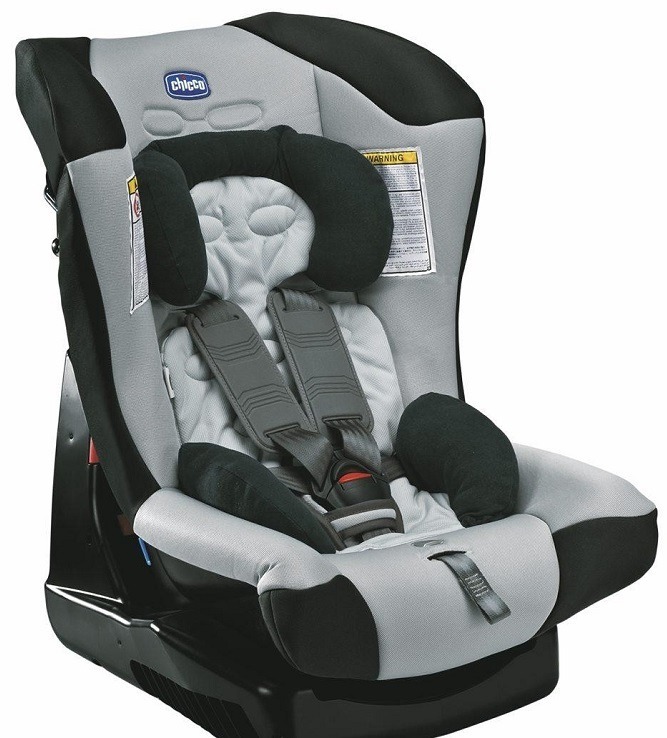 Rear facing car seats are suitable for new born babies till they are one year old or 9 kgs. Each seat has its own specifications. I used the seat rear facing till Little Miss A was 9 kgs and was fitting well. Once, she was uncomfortable as her legs did not get space and she could not see much, we changed her seat. 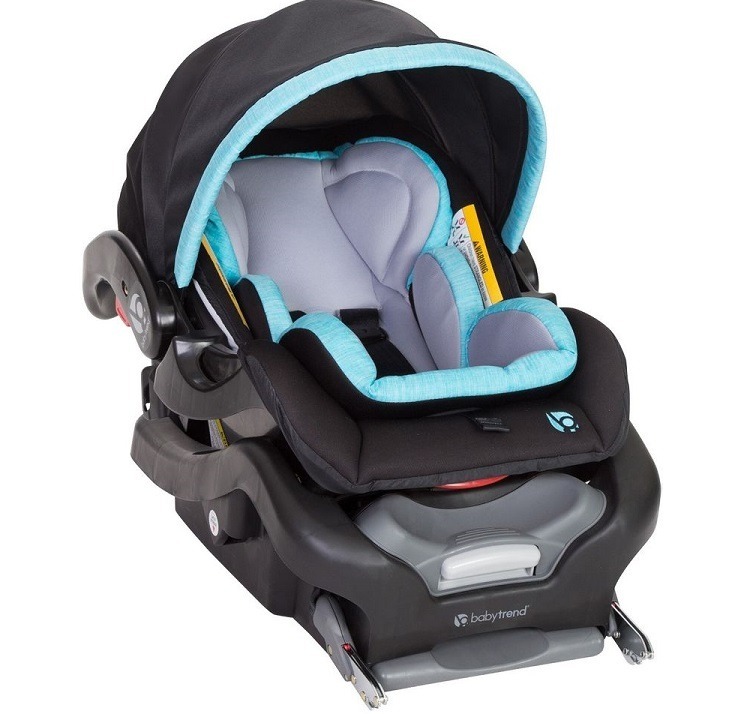 The rear-facing seats can snap on to the base and get locked into a place making your baby seat as a baby carrier. There are some models in which the base can be adjusted to give more room to the babies. Convertible seats can be fastened into the car by using the seatbelt of the car or a latch system. Your baby is secured to the seat by using a harness style. Harness styles are mainly of 4 types i.e. three-point harness, five-point harness, overhead shield, t-shield etc. 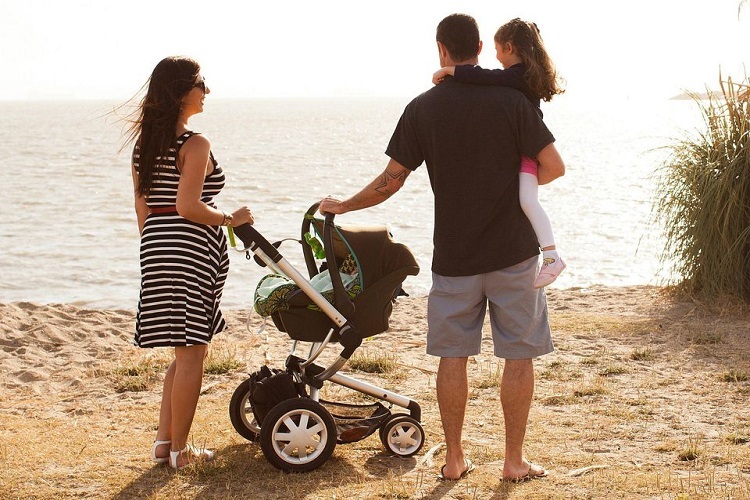 A five-point harness style convertible seat is the best option for your baby as it can be adjusted easily to give a perfect fit for your baby. This baby car seat is suitable for babies above 1 year of age. A convertible car seat can be changed into a forward-facing child seat by following certain instructions from manufacturers. It is mostly used in the rear of the car where the seatbelt or the latch can be used to put the seat securely and your baby can be secured by the integral restraints. Booster seats for babies and backless boosters. A booster seat is needed by a child between the ages of 4 years to 6 years. In a booster seat, the child will be raised such that the adult seatbelt will properly fit in that area. Booster seats for babies usually do not have an integral harness to hold your child in place as the car’s in-built seat belt is used for this purpose. A backless booster is a type of booster seat without the backrest and can be used by children who are 6 years of age and above. In a backless booster seat, your child should sit straight and the diagonal strap of the seat belt should rest on her/his shoulder. Installation of the car seat is the most important step to ensure the safety of your child while travelling. Your installation is correct only if the car seat does not move an inch towards the side or from front to back after installation. There are two methods using which a car seat can be installed i.e. either by using a latch or by using car’s seat belt. Using of latch for car seat installation is a much safer option and less time consuming as well. Every car seat must be having manufacturer’s guidelines and video for installation. You can follow the video and carry out the installation easily. If your child has put on a heavy jacket; then the bulky fabric will not allow the car seat straps to sit tightly against the body of the child. This can be avoided by putting a thin jacket on your child and covering her/him with a blanket after sitting on the car seat. There is an expiration date for the car seat you are using. The plastic which is used in the seat wears down over the years and may not provide maximum security. So, it should be replaced after the expiration date. There can be instances when your child who is a bit grown up i.e. almost 2 years of age can be able to open up the straps or open and close the seat belt buckle when the car is in motion. So, you should be always careful while you are driving with kids and keep an eye on them. 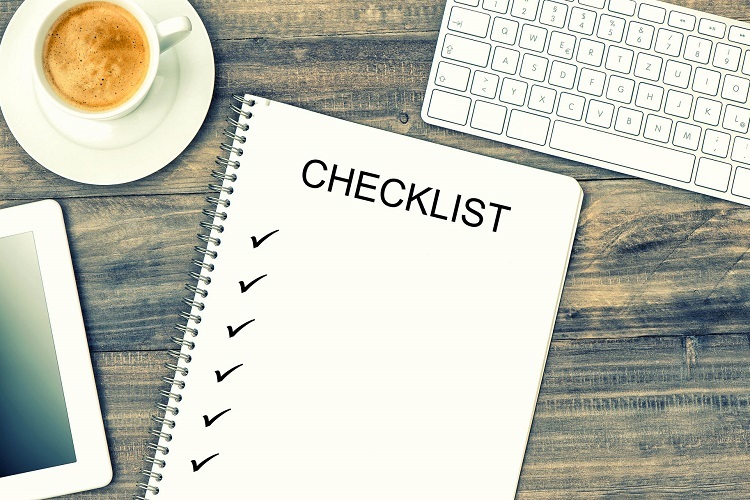 If you are planning to buy a pre-owned car seat or using a car seat that has already been used; you should definitely check the history of the car seat. Sometimes, if a car seat has already experienced a car crash it may not be fully safe. So, it’s advisable to purchase a new one or at least have a check on safety factors before using already used car seats. It is never advisable to leave your sleeping child unattended in the car seat. 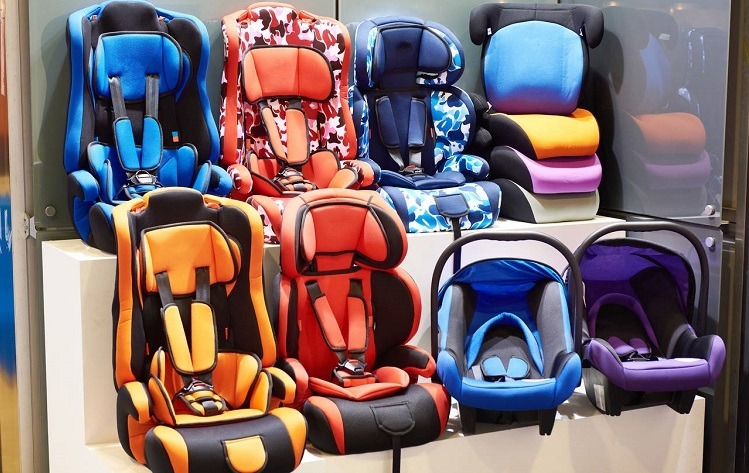 Sometimes they can be strangled by the straps or sometimes there can be temperature changes inside the car making your little one feels sick or ill.
Use of a baby car seat is essential for the safety of our kids but the important part lies in the proper installation of the proper type of car seat. Also, as adults, we should always use our own seat belts so as to make our children learn the same habit from us. Inculcating this habit in our children right from childhood will definitely have a positive impact on their future.